Diabetes is one of the champion plagues of the modern world. This condition used to respond magically to diet and exercise, but today more stubborn cases have emerged than have ever been seen before, furthermore, we are seeing type two diabetes in young children. 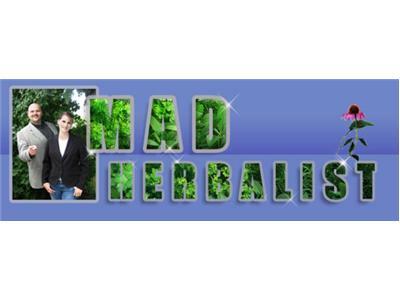 The Mad Herbalist talks about this phenomenon, several factors that contribute to it and what to do about it for children and adults alike.